« Managing Engineering Stores Can be a Costly Headache! 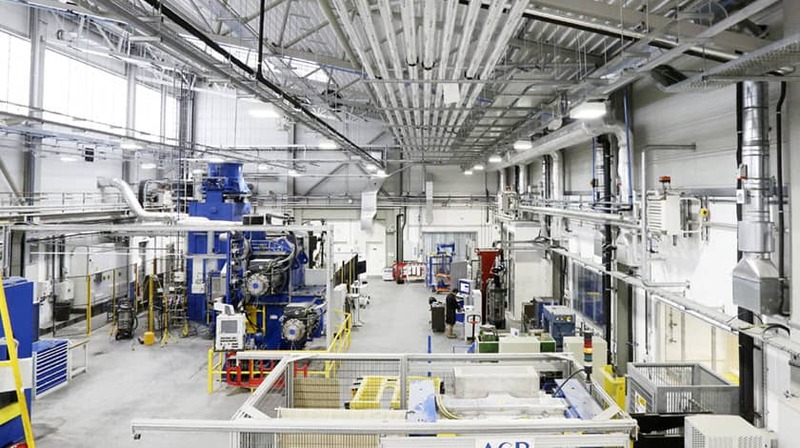 This free-to-attend seminar at the Advanced Forming Research Centre addresses the key practical issues arising from the use of digital communications technologies in automated manufacturing and process industry applications, with particular attention to Industry 4.0 and the Industrial Internet of Things (IIoT). 14:30 – 15:00 PROFIBUS and PROFINET device configuration tools.